Customs officers in Singapore have discovered nearly 13 tonnes of pangolin scales and close to 180kgs of ivory in one of the largest such seizures the world has ever seen. The items, which had a combined estimated value of nearly $39 million, were found in a shipping container that had arrived in the country from Nigeria at the Pasir Panjang Export Inspection Station while in transit to Vietnam. While inspecting the contents of the container, which had been labelled as frozen beef, officers from the National Parks Board and Singapore Customs found 12.9 tonnes of pangolin scales packed inside 230 bags, along with 177kgs of carved ivory. Border officers said the discovery of the pangolin scales was the largest seizure of its type globally in recent years, noting that the contents of the 230 bags alone were estimated to be worth $38.7 million. Pangolin scales are highly sought after in Asian countries such as Vietnam and China, where they are eaten as a delicacy and added to traditional Chinese medicines, which many people in the region wrongly believe can cure a range of illnesses and conditions from hangovers to cancer. 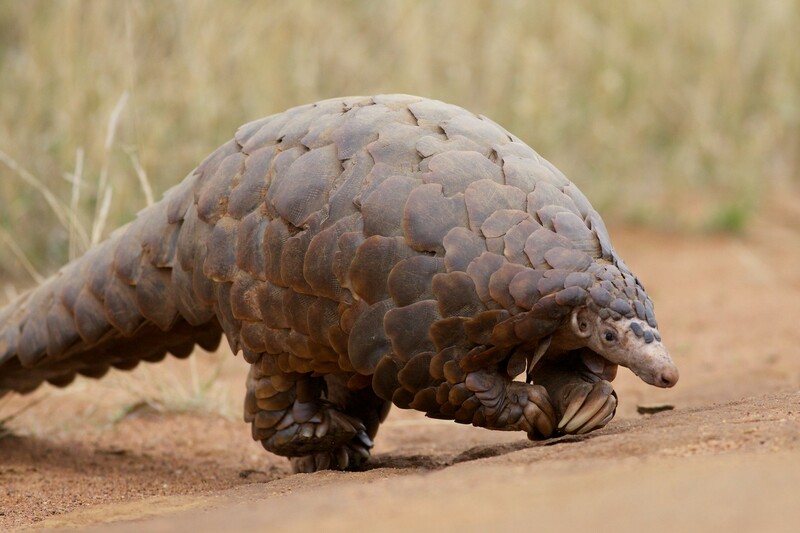 The high demand for the animal’s scales has resulted in multiple pangolin species being added to endangered lists, with the Chinese Pangolin listed by the International Union for Conservation as “critically endangered”, just one step away from becoming extinct in the wild. In February, wildlife trade monitoring network Traffic revealed that Malaysian police had seized over 27 tonnes of pangolins and their body parts from traffickers running two illicit plants dedicated to the processing of the critically-endangered animal. Investigators raided the two facilities after receiving a tip-off, resulting in the discovery of the huge haul, which was thought to be the largest ever recovered in the country, and was estimated to be worth 8.4 million ringgit ($2 million) on the black market.